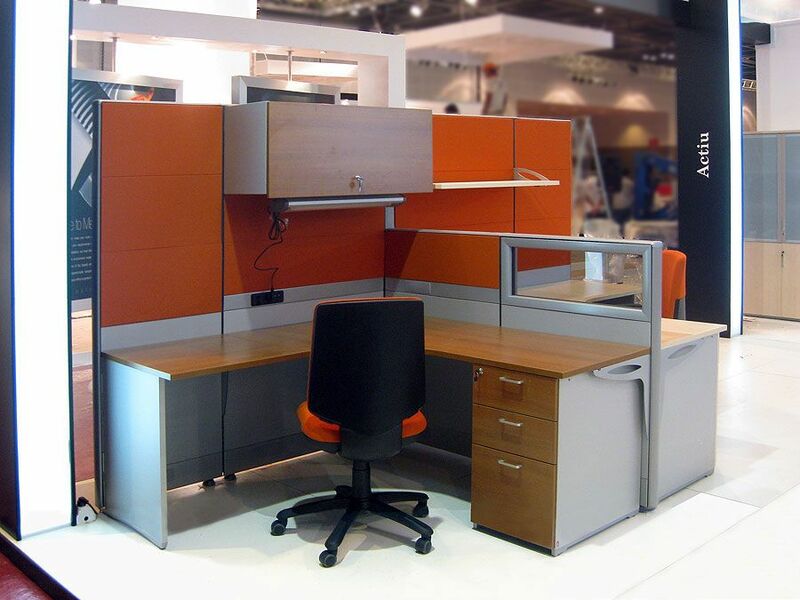 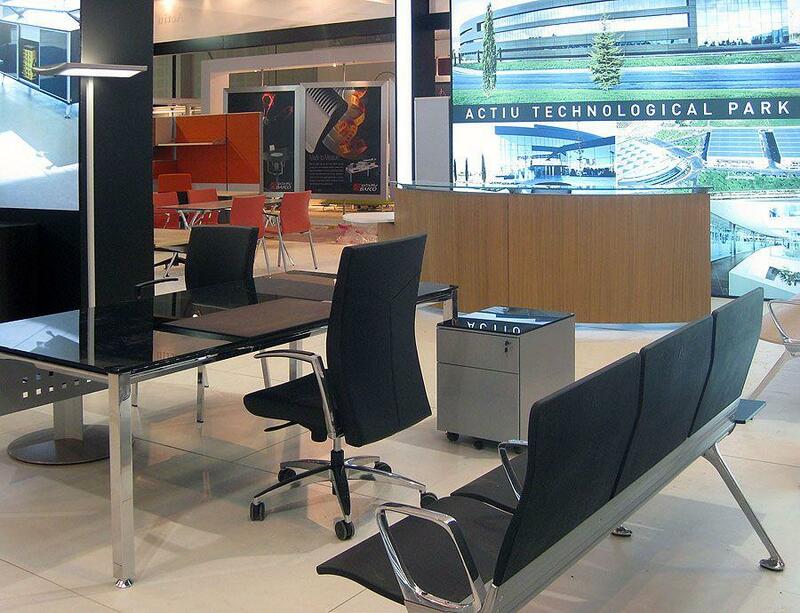 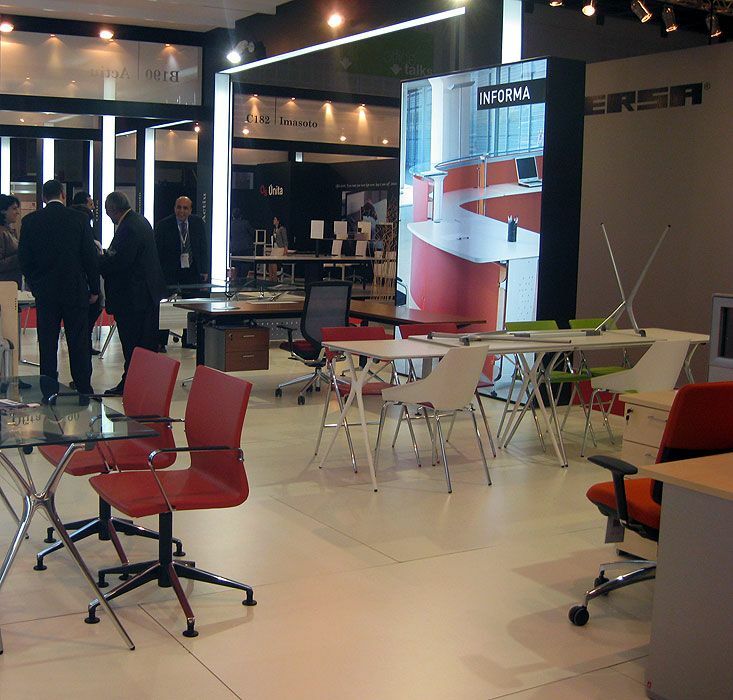 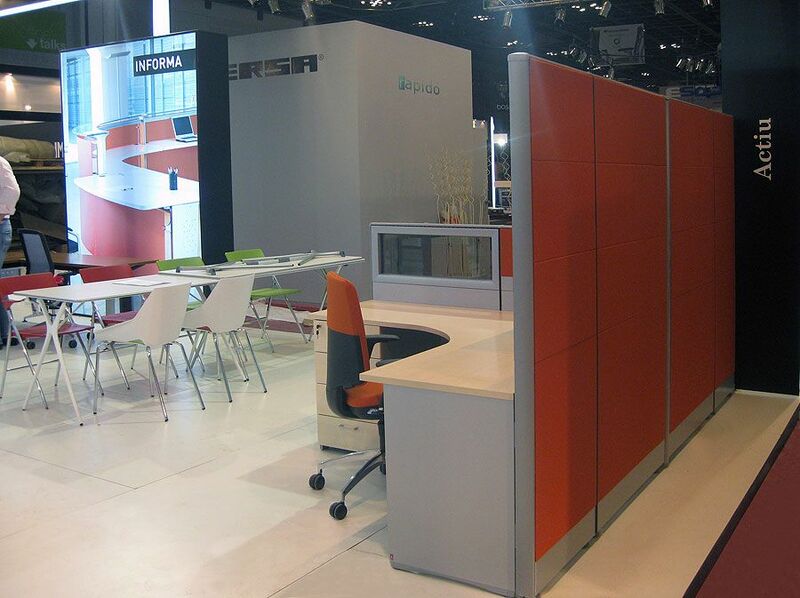 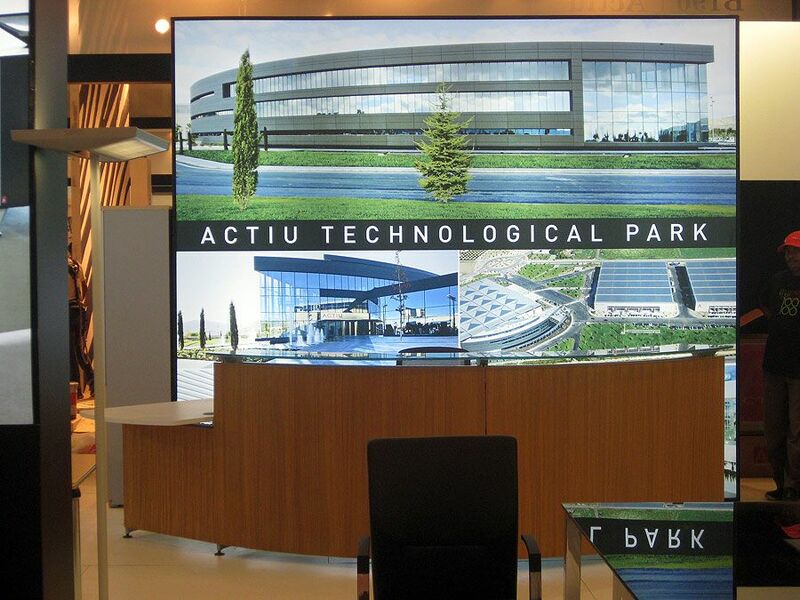 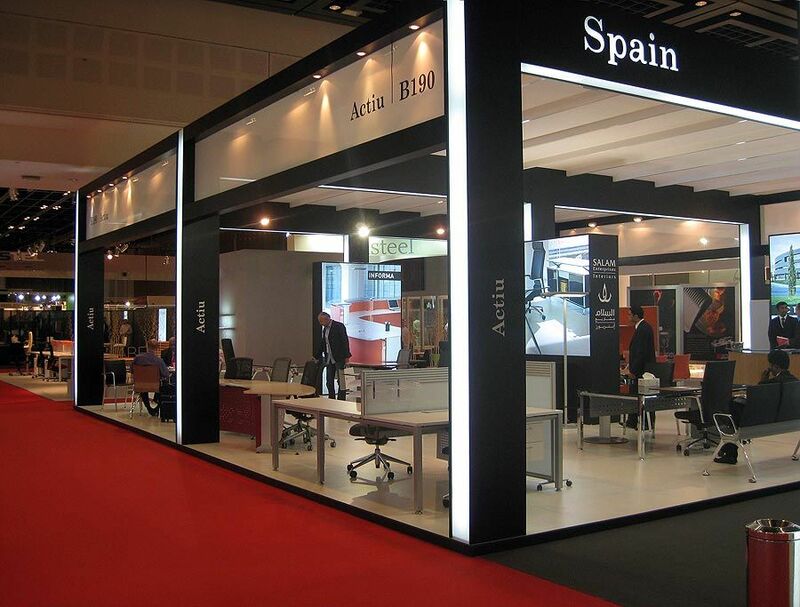 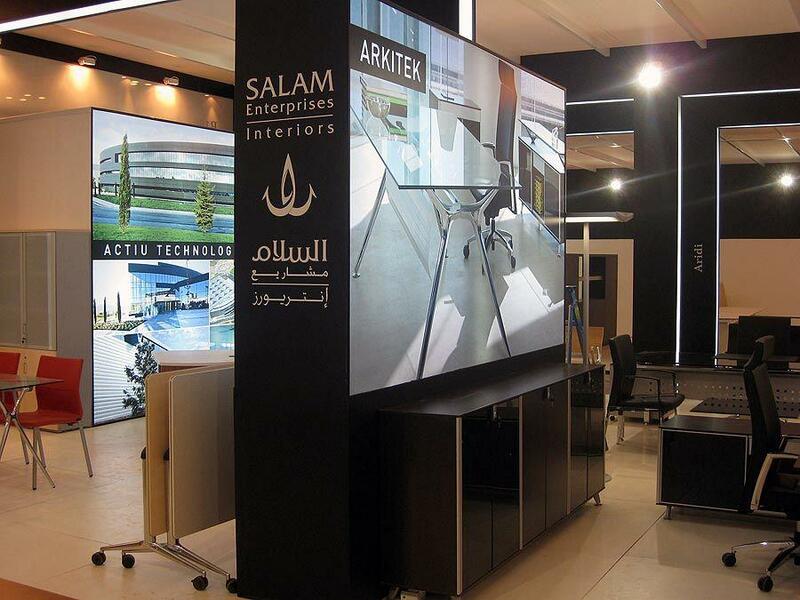 Actiu has showed in The Office Exhibition 09, the new office proposals. 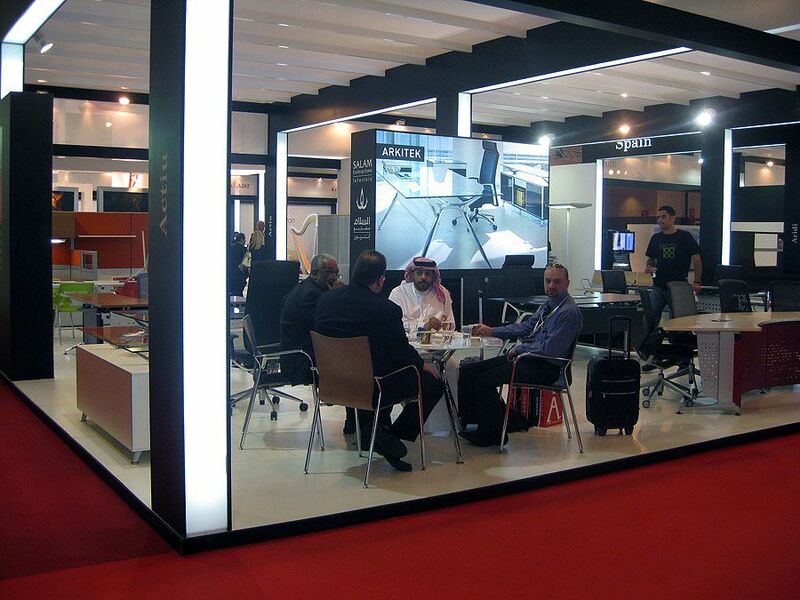 A wide and varied offer for individual and contract environments that has caused great expectation among all the professionals who have attended to the event from all around the World. 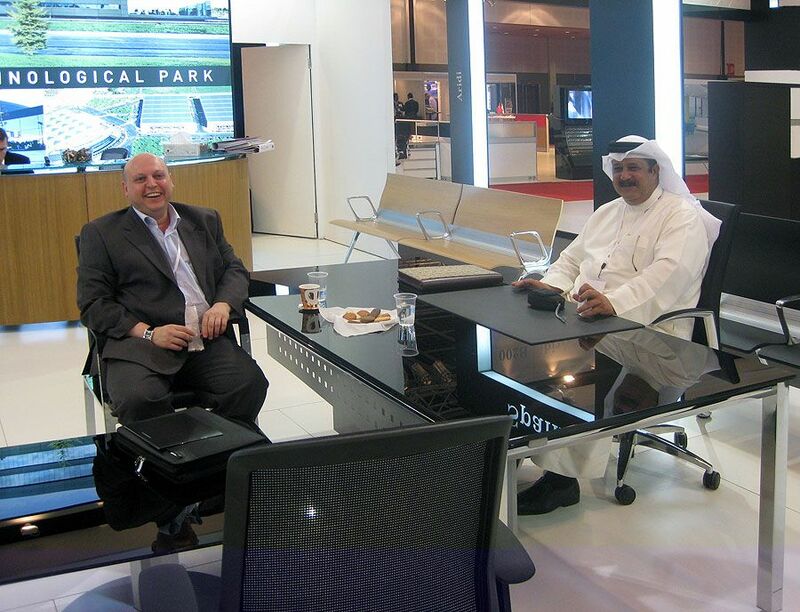 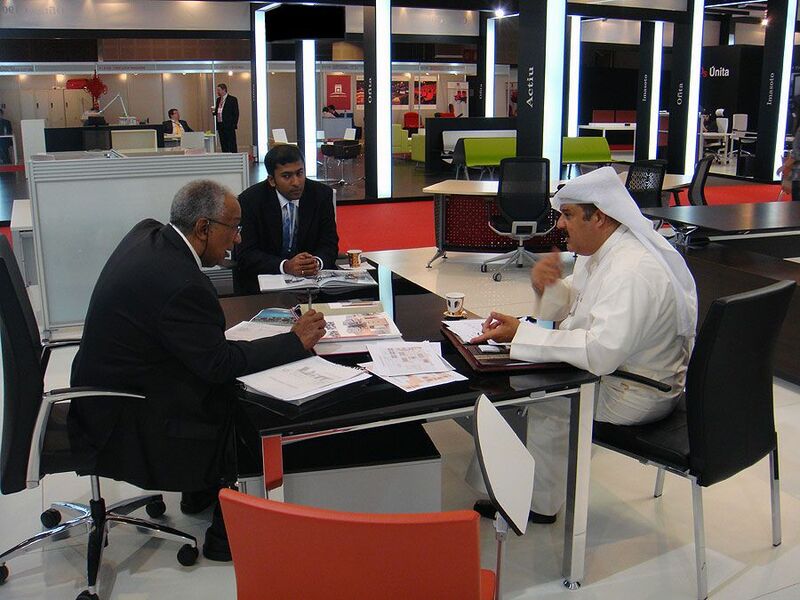 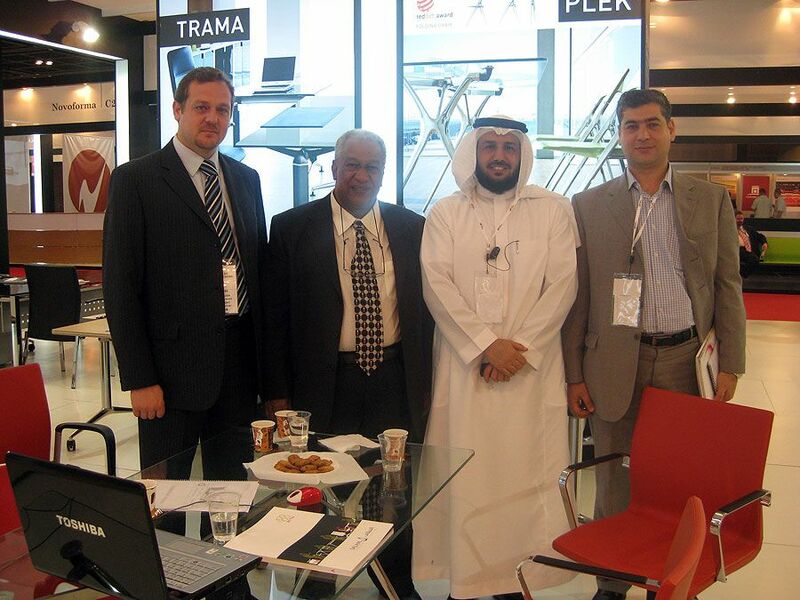 We received in our stand the minister of Education of Arab Emirates HE Dr. Hanif Hassan. 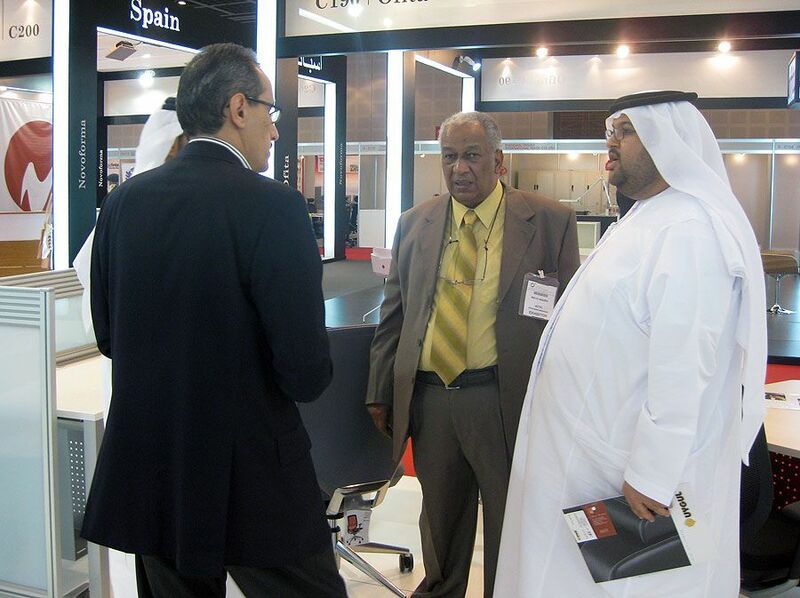 Three intense and busy days where the visitors showed their interest to know the new Actiu programs. 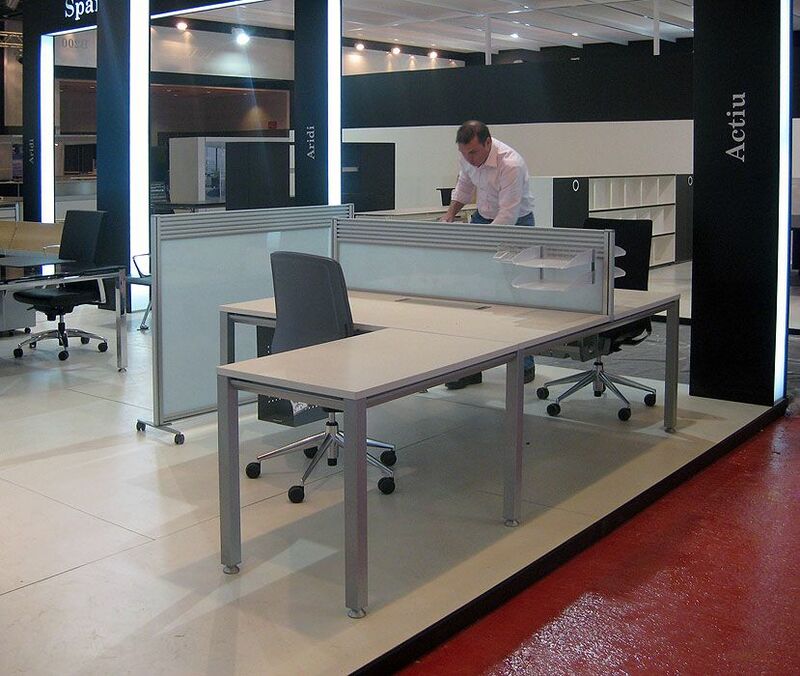 Design, polyvalence and mobility define the new collection to create a functional environment with a personal and an avant-garde aesthetics. 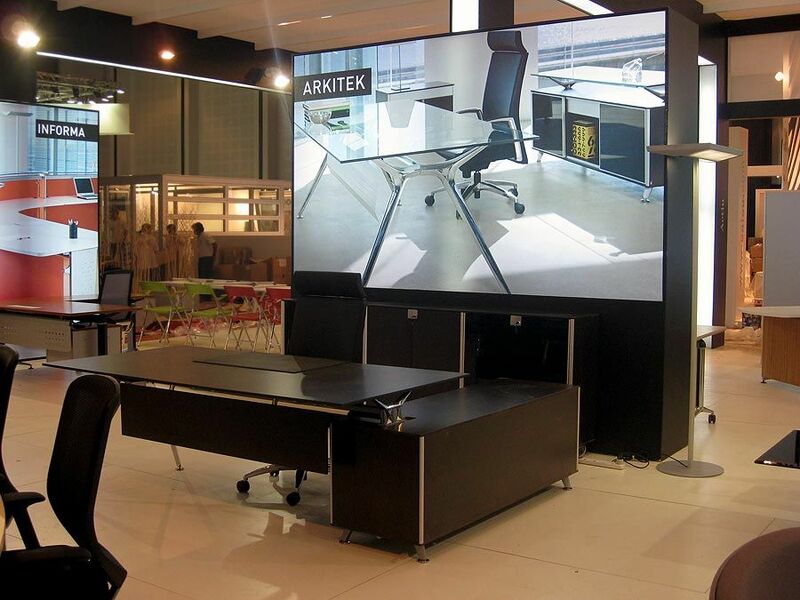 Arkitek, Trama, Vital and Plek desks; TNK, Kados, Uma, Viva, Ikara, Transit beam seating and Plek chairs; Informa reception counters; D-300 screens and some accessories such as Luminaria have been the solutions we provide for an integral equipment. 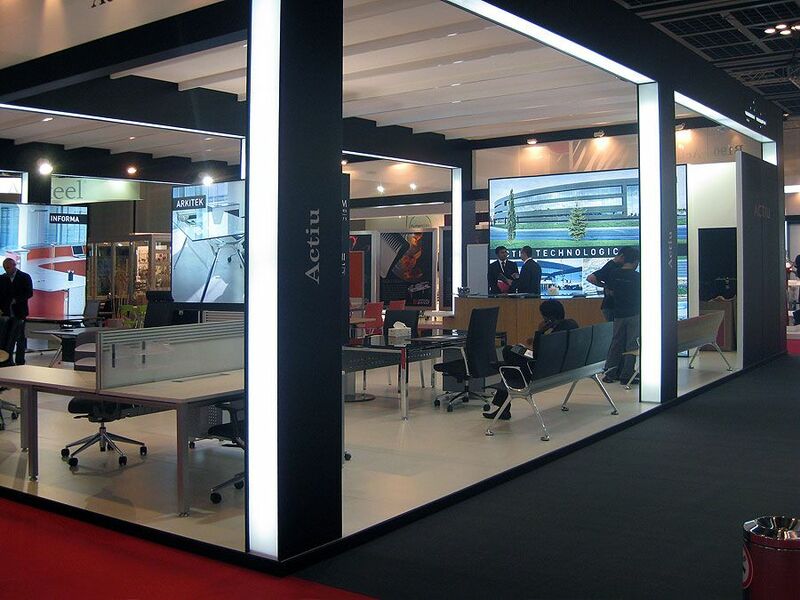 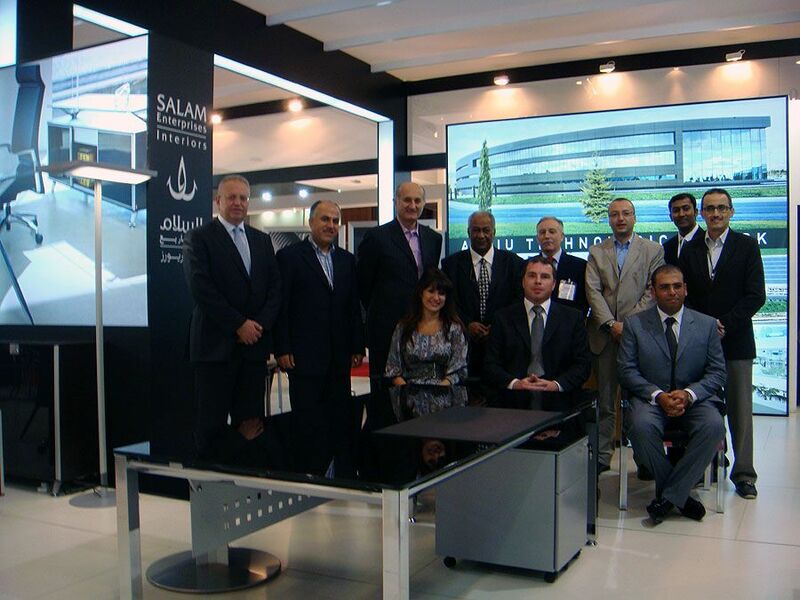 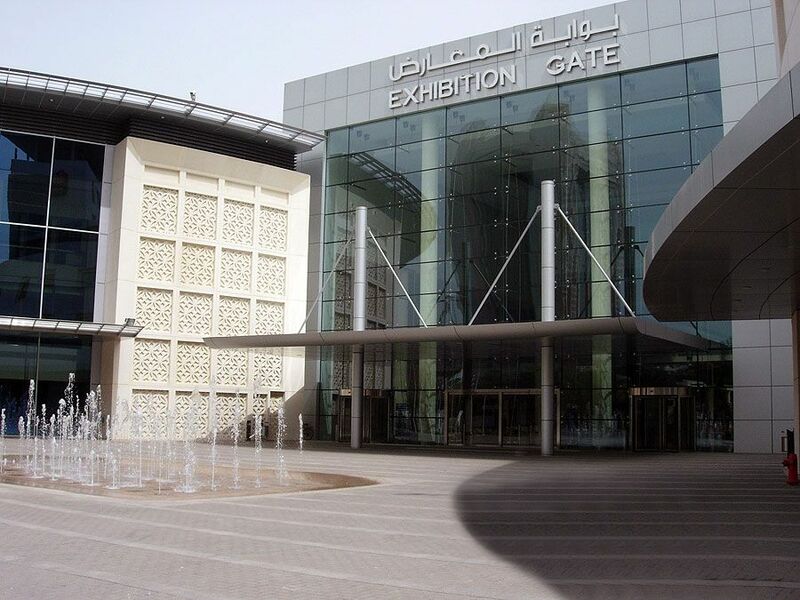 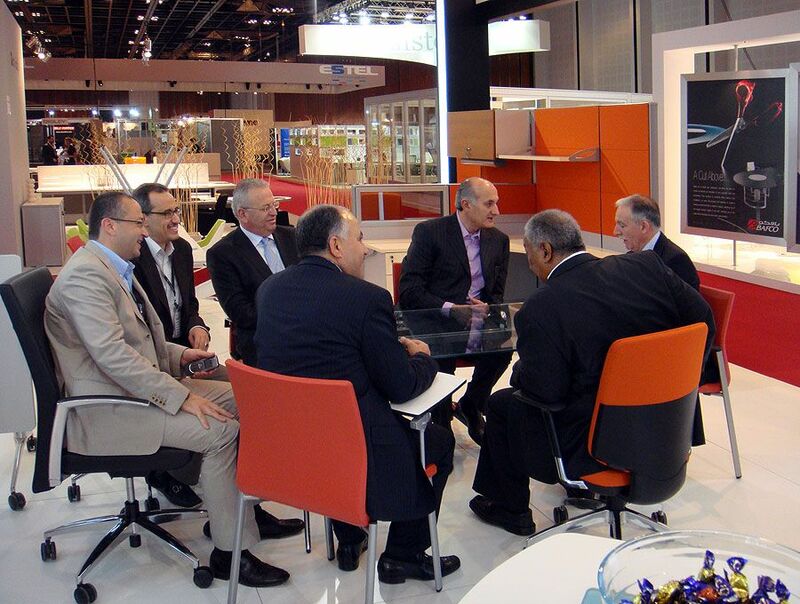 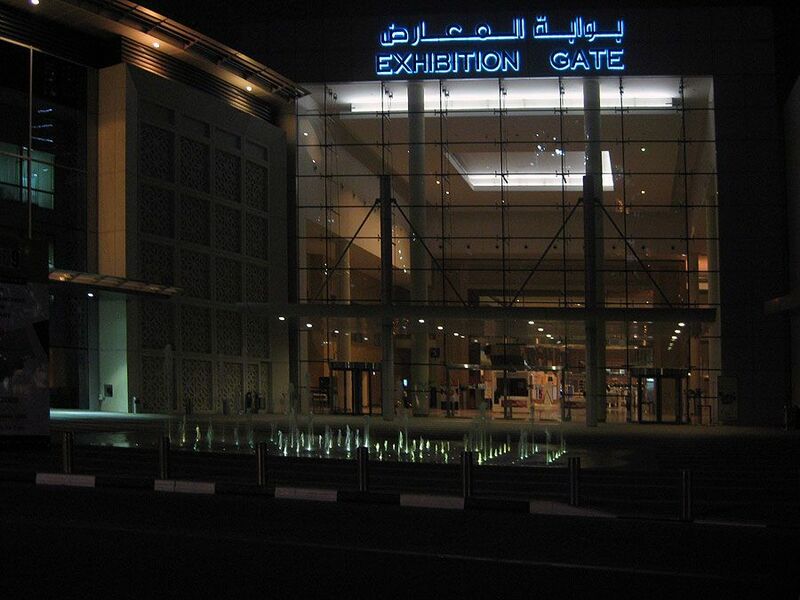 Actiu keeps consolidating its presence in the Middle East with our attendance in Dubai exhibition and we would also like to thank to our partners in that region for their confidence during more than 25 years. 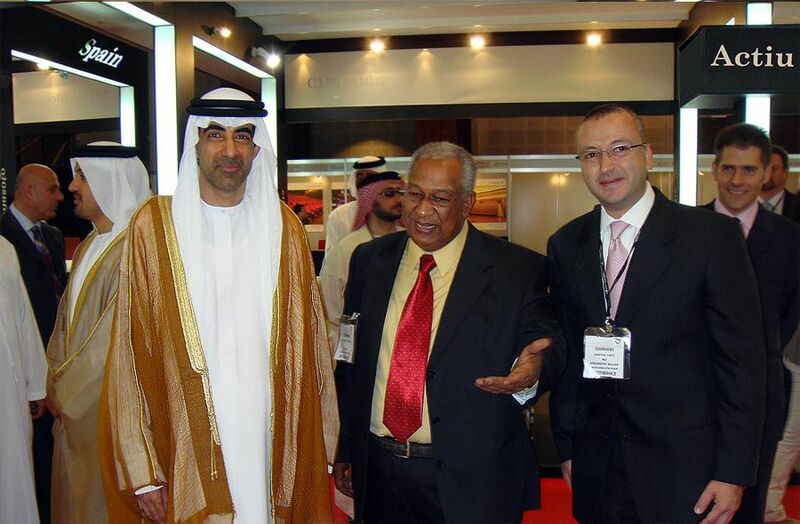 Nowadays the company is established in more than 50 countries all over the World thanks to the specific network in each market and an optimized logistic system.